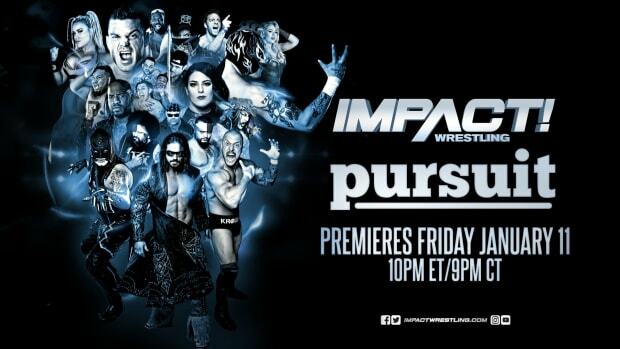 This week&apos;s episode of Impact Wrestling did a troubling average viewing audience of 1,084,000 viewers on Spike TV. The show posted a 0.82 cable rating. With only one more show to go to Bound for Glory, this is not what TNA wanted to see.